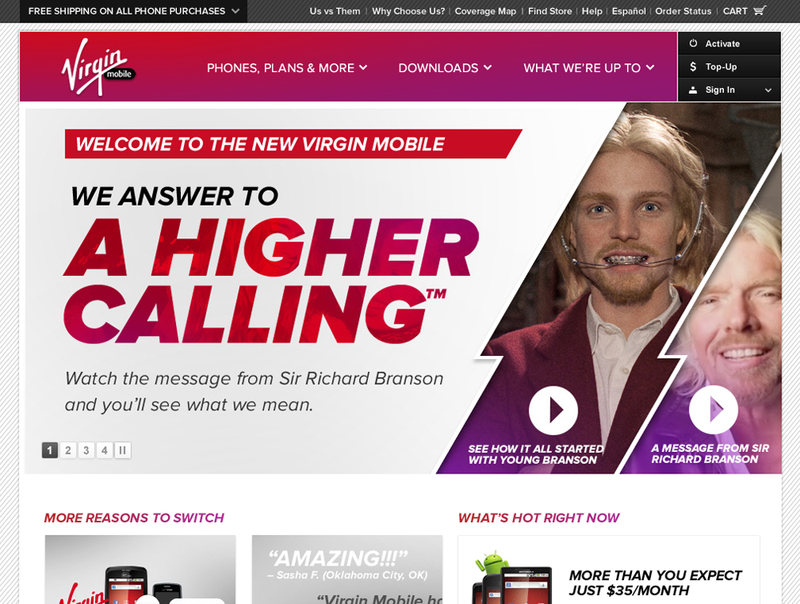 Virgin Mobile has launched “Higher Calling”, an integrated advertising campaign focused on growing brand loyalty in the United States. 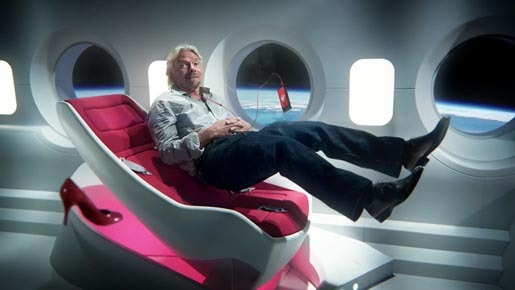 The campaign, focused on 18 to 24 year olds, uses Richard Branson’s star status along with online social media to introduce Virgin’s commitment to customers. Virgin has worked with Buzzfeed to create Higher Calling content published via social media sites like Tumblr, Facebook and Pinterest and the newly revamped VirginMobileLive.com. 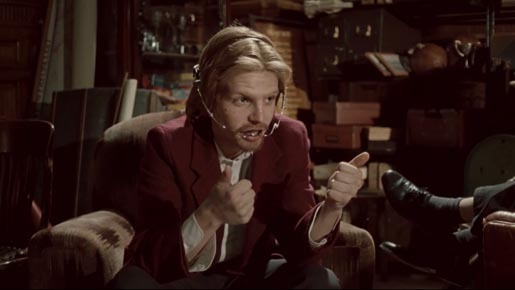 The Higher Calling campaign was developed at Mother New York. The Fantastic Tale ad was directed by Traktor via Partizan. Editing was done at Final Cut by Rick Russell. 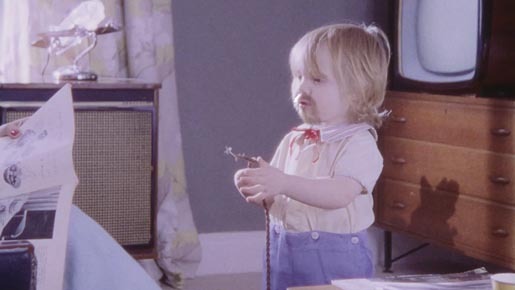 Visual effects were produced at The Moving Picture Company. Sound was produced at AudioEngine. Music is “Don’t Treat Me Bad” by Rey Anton.